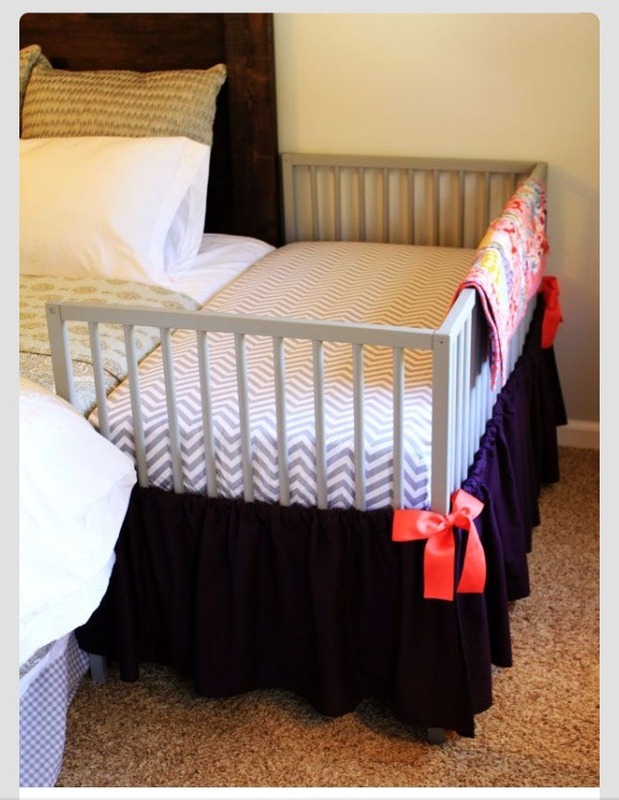 DIY Co Sleeper For Baby. Great Idea! !